This design was created in light layers, with some blending; therefore the background fabric can show thru. Each part of the design has a light layer of metallic thread to give some shimmer to your festive bell design. 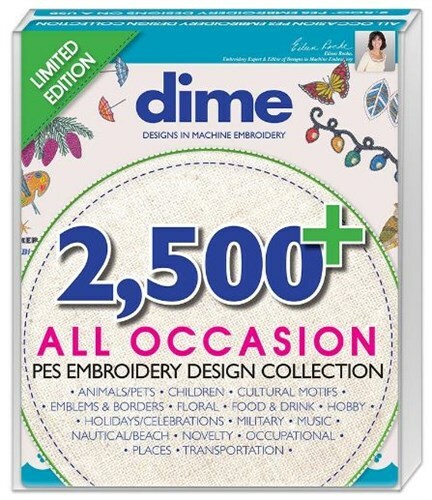 Use this to embellish any of your favorite holiday material/shirts/tablecloth/placemats. This design is great for combining with the other festive bell designs to create frames, squares, corners. 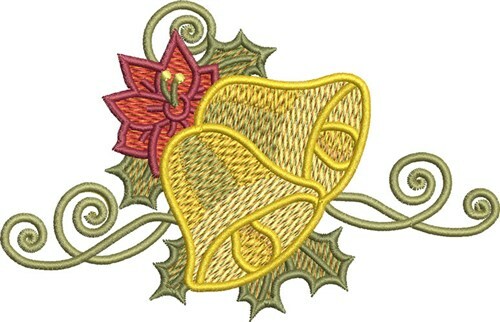 Kinship Kreations is happy to present Poinsettia Christmas Bells machine embroidery design which has 15012 stitches and is [140.46 mm x 90.68 mm] large. If you would like to view more embroidery patterns please search on our embroidery designs page.